Reusch Inner gloves help goalkeepers stay warm as well as GKs with latex allergies. 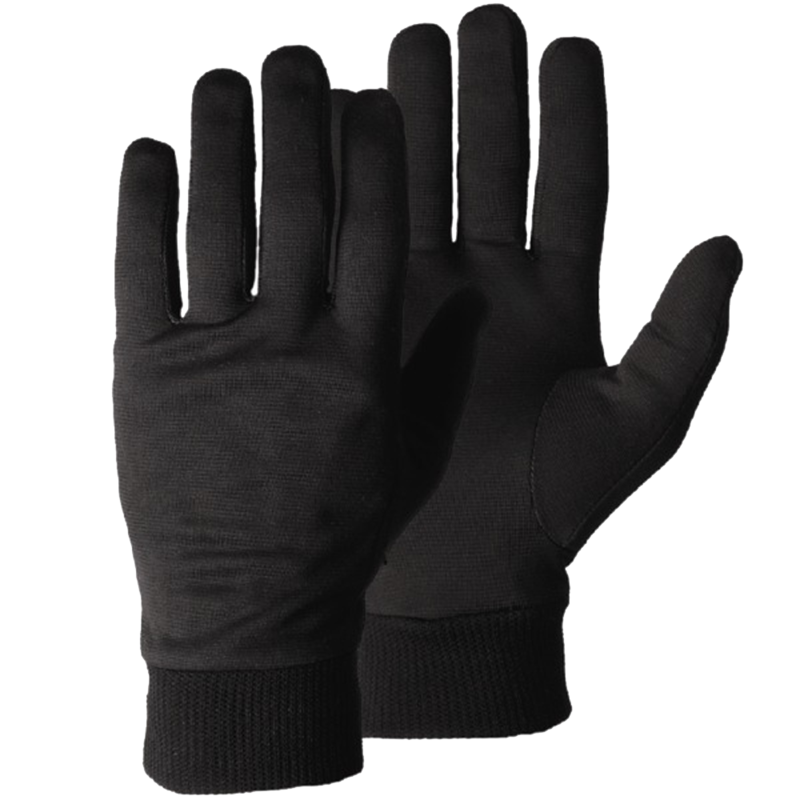 This inner glove will keep the goalkeepers' hands warmer and dryer in wet or cold play. It also would help those keepers with latex allergies as this adds a liner between the hands and the glove.